The day-to-day operations of Ministry of Hope are conducted by a staff of Malawians from a base in the capital city, Lilongwe and in Mzuzu, a city in the north of Malawi. Ministry of Hope is fortunate to also have a wealth of volunteers from nearby African Bible College and from short-term mission groups from the United States. Dorica has a Masters’ Degree in Leadership and Change Management; an Honours Degree in Rural Development Administration and a Bachelor’s Degree in Business Administration. She is a very committed Christian, serving as an Elder at her Church. 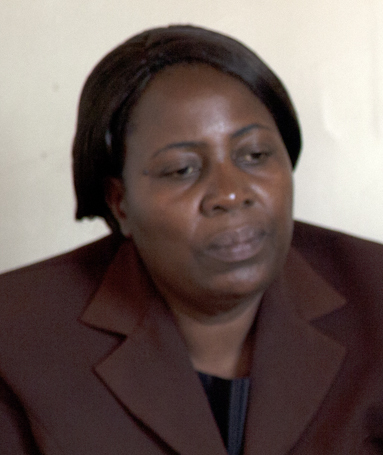 She has served as a Chairperson of the Women’s Ministry at her Church for the past six years. Her email address is: kusamaledorica@gmail.com. 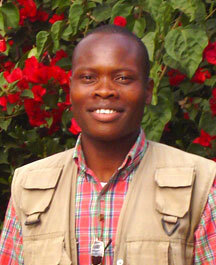 Jimmy has been with the ministry since 2003 and is a trained health surveillance assistant. He has also recieved training in the U.S. in bio-intensive farming and is developing agricultural programs aimed at ensuring food security and sustainability for village families that care for orphaned children. He has a heart for orphans and his passion is to preach and share the Word of God with the needy. 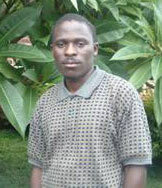 Felix is committed to ministering to the needy in an isolated, rural area. 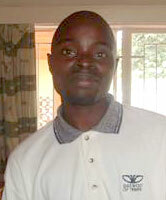 Rodrick is the Center Supervisor for Mponela where he is spearheading projects to grow soybean and cassava. He is happily married and is the father of one, named Rejoice.